Intek Instruments offers a wide range of Load Cells in India. 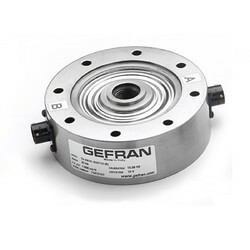 We are a leading Distributor for GEFRAN Italy. We also deals in MELTRONS (M&M), CASINDIA, and SYSCON. 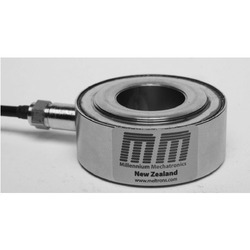 We are a reliable entity in this domain, affianced in offering a superior quality assortment of Load Cell Compression. The load cell compression provided by us is manufactured in tandem with the defined quality standards by making use of supreme grade components with the help of cutting-edge technology. For providing a defect-free load cell compression to our esteemed clients, our team of experts checks it on a variety of quality parameters. Further, we provide this load cell compression at very reasonable price to the clients. Our huge industry expertise of this domain has assisted us to provide our clients with a wide range of Load Cells that is highly demanded in electrical industry. The load cell provided by us is manufactured by making use of the best quality components and sophisticated technology in tune with industry quality standards. 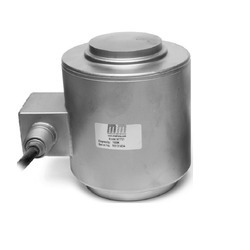 Our offered load cell is precisely examined on different parameters. Besides, we provide this load cell in various specifications to meet diverse requirements of our clients. 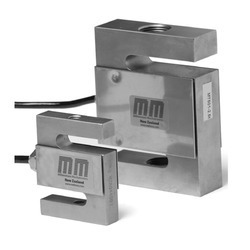 We are supplier of the Compact Load Cell. The TU range of load cells are designed for the measurement of static or dynamic loads in compression (Output Signal: negative) or traction (Output Signal: positive). 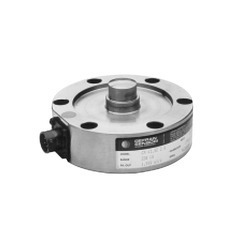 These transducers are machined from a single piece of stainless steel without any welding, which means that it is highly resistant to mechanical shock and vibration. The Grade of Protection is IP67, so it can be used in aggressive atmospheres often found in the chemical industries. The compact size means that these cells can be placed in positions that are difficult to access and where little space is available. Our colossal industry mastery of this area has helped us to furnish our customers with an extensive variety of Load Cell that is exceedingly requested in electrical industry. The heap cell gave by us is made by making utilization of the best quality parts and advanced innovation tuned in to industry quality benchmarks. Our offered load cell is unequivocally inspected on diverse parameters. Additionally, we give this heap cell in different particulars to meet various necessities of our customers. 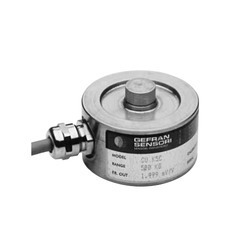 We are the supplier of the Gefran Load Cell to our clients. 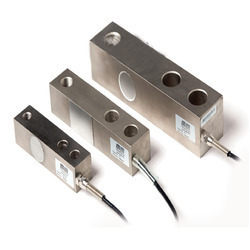 Being a well-established organization, we are offering a wide range of superior quality Shear Beam Load Cell that is well-known for its salient attributes given below. This beam load cell is manufactured using factory tested components and advanced technology by our dedicated team of professionals. 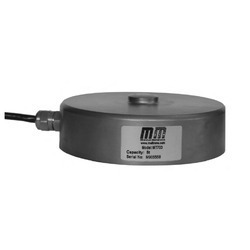 Our offered beam load cell is made available in diverse technical specifications at market leading price.